We’ve seen how are QR Codes used in games. Now they’re being used on lottery tickets too. Why? Keep reading to know the answer. 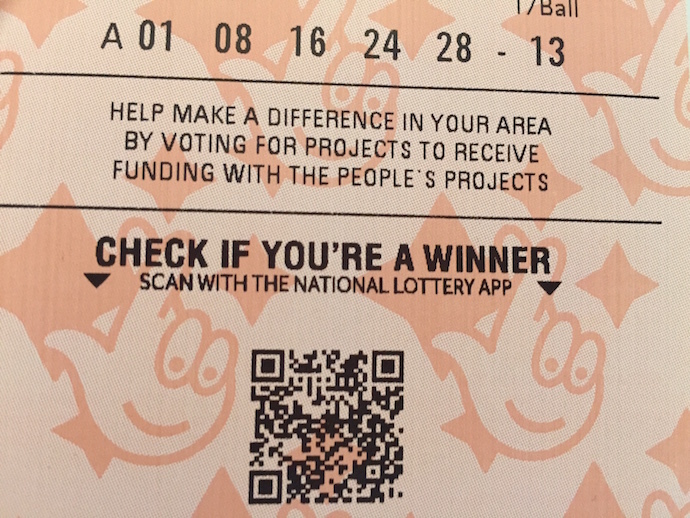 If you are a regular lottery player in the UK, the single big million-dollar question you have when the results are announced is – did I win? This is very frustrating and the Camelot has a neat solution. Hence, Camelot lottery tickets will now have a QR Code. Using smartphones, players can check if they won or not. All they need to do is scan the QR Code using the Lottery app. The app is in its final testing stage and will have an option to ‘Scan Ticket’. The QR Codes may go live in a couple of months. That’s all you need to know about camelot lottery ticket QR Code.